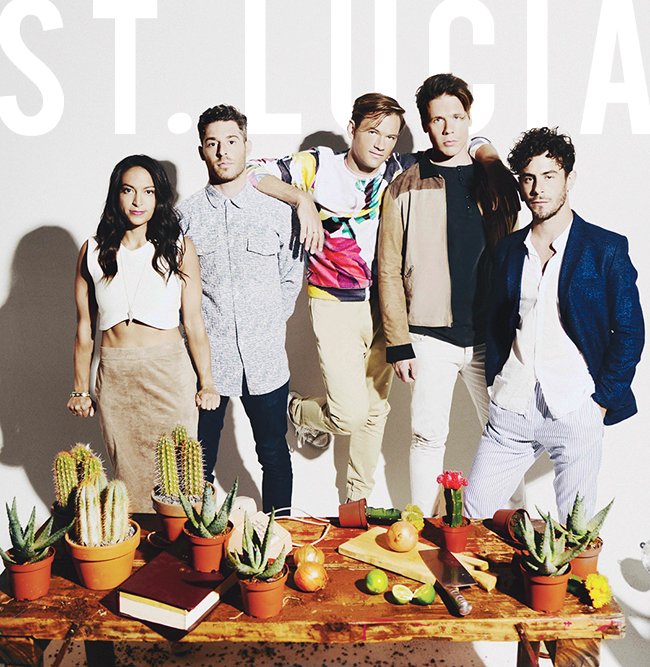 I first heard St. Lucia last Summer, when they preformed live in Kansas City for a free outdoor concert. Their music was good from what I could tell, but between the crowd, high heat and yelling (so I couldn't fully hear the lyrics) I wasn't 100% sold. Shortly after we acquired their music. An then recently we found ourselves snatching their newest LP "Matter" too. An guess what!? We really do enjoy them and I hope you do too. Sadly the song "Physical" (one of my favs) doesn't have a music video, but its linked below as audio. Their ever so popular hit "Dancing on Glass" is pretty great too. Enjoy!